There is no statewide standard for the Police or Sheriff written exams in Hawaii - each agency chooses their own format. The questions job applicants will encounter are similar to other police organizations in the U.S. 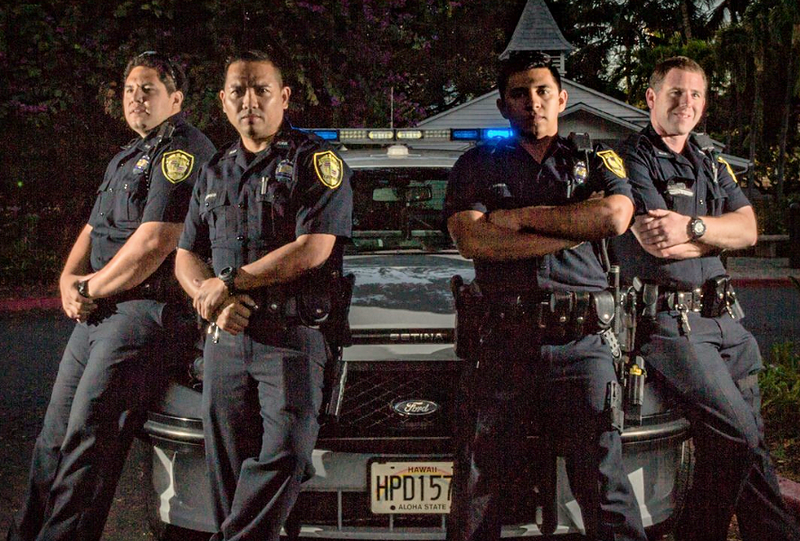 Previous applicants to the Honolulu PD and Kauai PD report that they passed with top scores after using PoliceExam911 prep. Click on the exam links below to learn how best to prepare. PoliceExam911 has helped many applicants pass the Honolulu Police written exam.